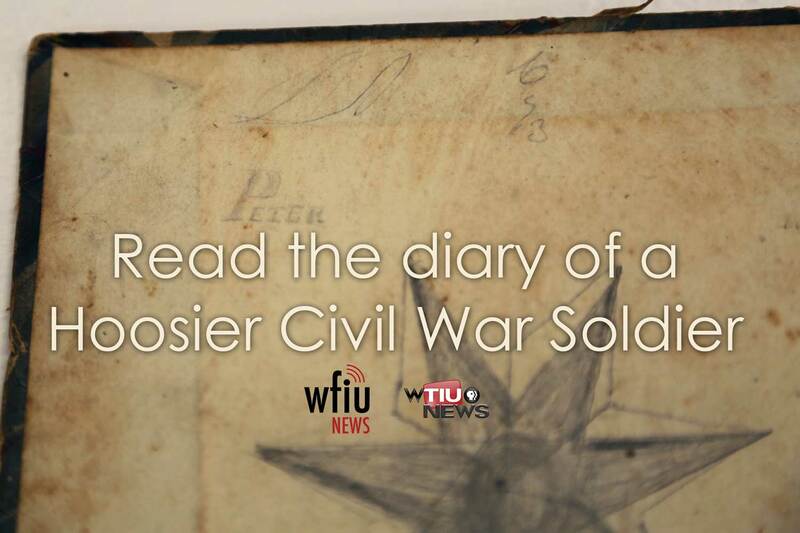 157 years ago, a Hoosier from Monroe County began a diary that he would keep almost daily as he fought for the Union in the Civil War. Follow along as we publish entries in real-time on the day they were written. Peter Thomas Matthews was the oldest of 12 children. He was born in Surrey, England and moved with his parents and siblings to the United States in 1849, when he was 8 years old. His father, John Matthews, founded a successful quarry business in Ellettsville with his sons. Peter worked in the quarries both before and after the Civil War. 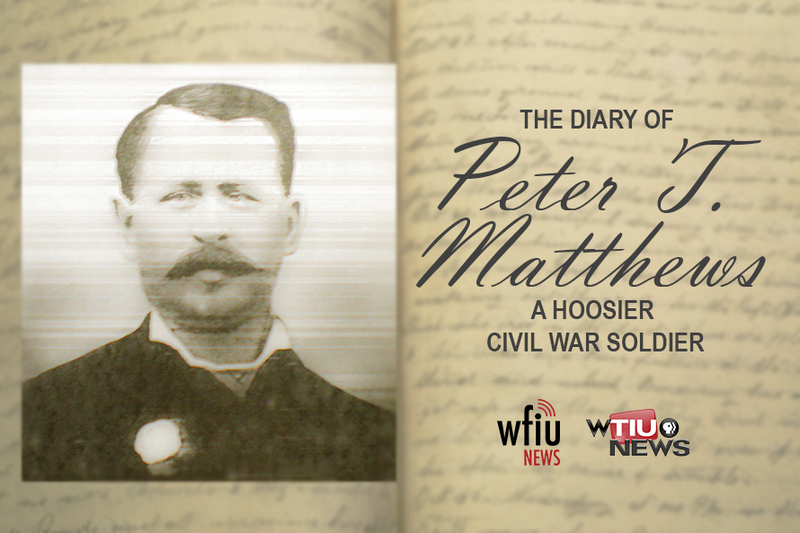 Peter was 20 years old when he enlisted in the army and served as a drummer in the 19th Indiana Regimental Band. 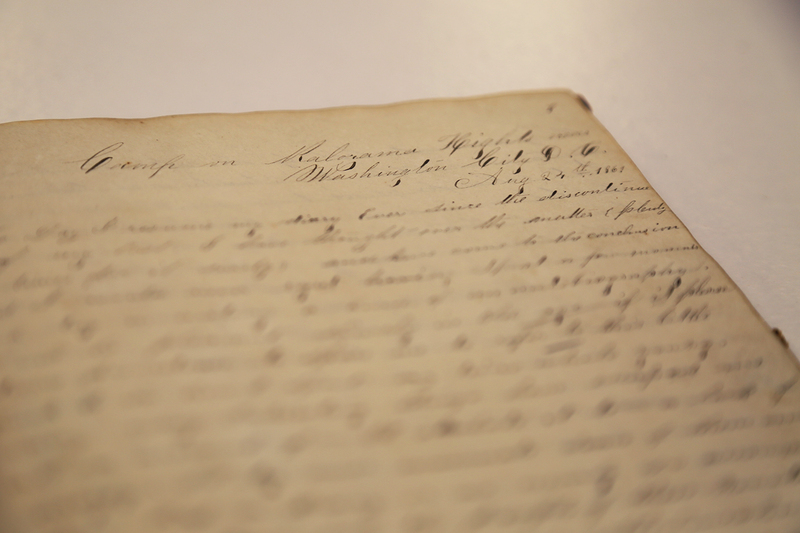 Matthews' diary was donated to the Monroe County History Center in early 2018. 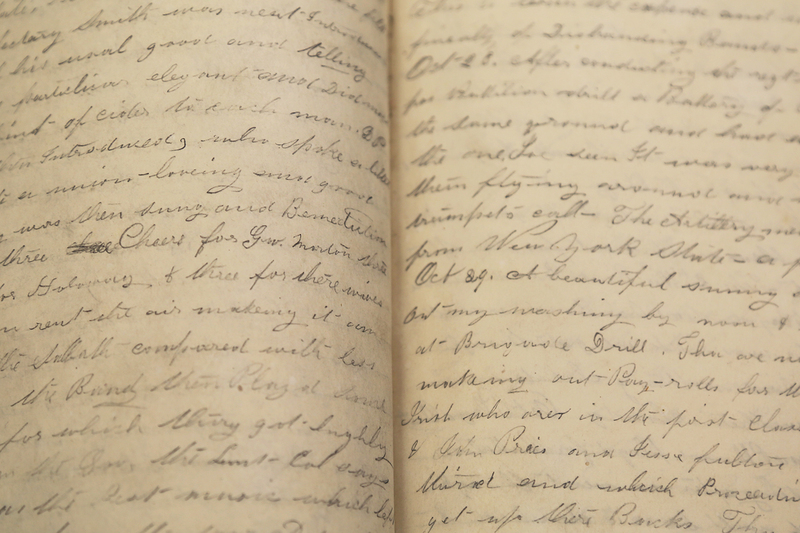 Diary entries provided by the Monroe County History Center. Special thanks to Clay Stuckey for his extensive research on the Matthews family. 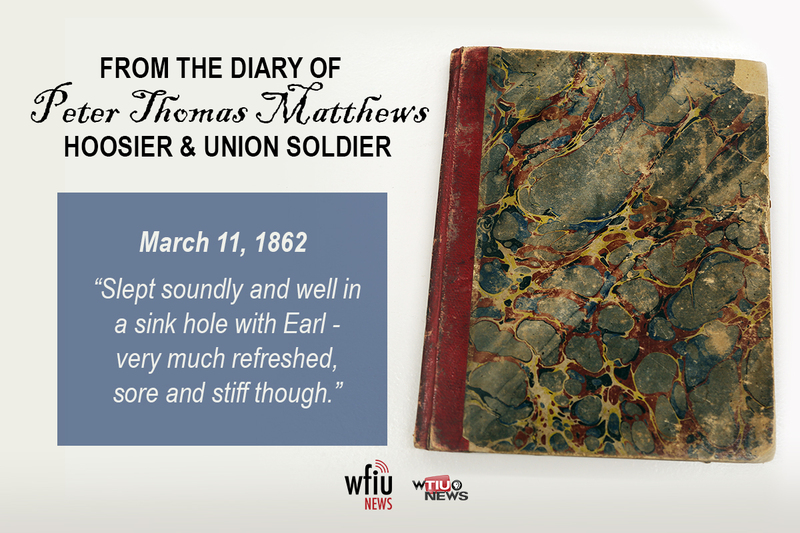 On this day in 1862, Peter Thomas Matthews wrote in his diary while serving in the 19th Indiana Regimental Band in the Union Army during the Civil War. 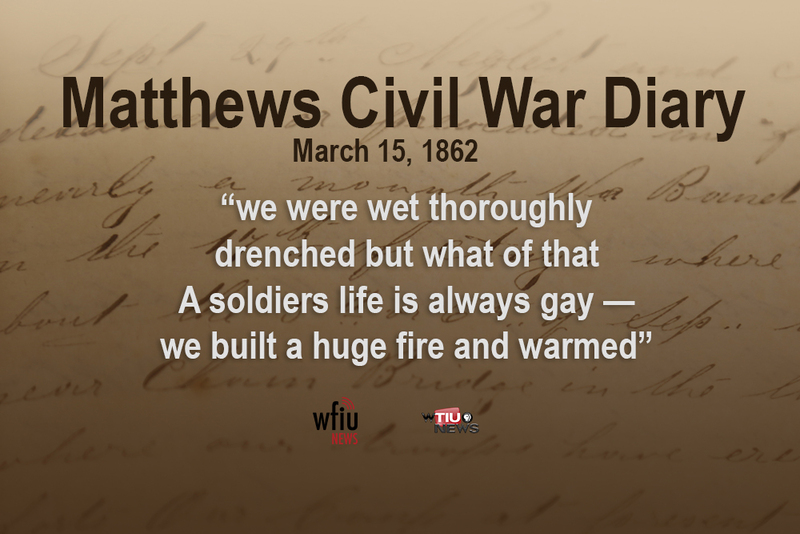 Peter Matthews wrote about a beautiful weather day on April 3, 1862 while serving in the Union Army during the Civil War. On this day in 1862, Peter Matthews wrote about learning how to stop the flow of blood from the brigade surgeons with his fellow regimental band mates. On this day in 1862, a Hoosier from Monroe County wrote in his diary about a sham battle with his regiment. 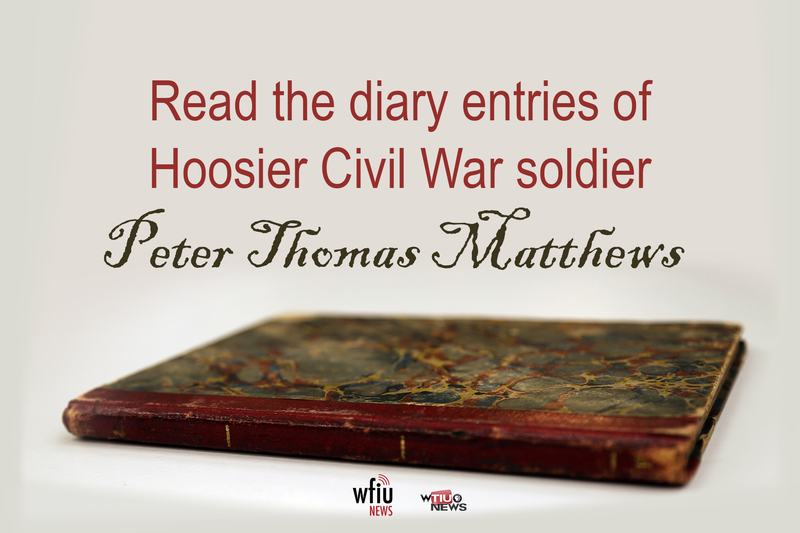 Hoosier Civil War soldier Peter Thomas Matthews wrote in his diary about yet another rainy day on this day in 1862. 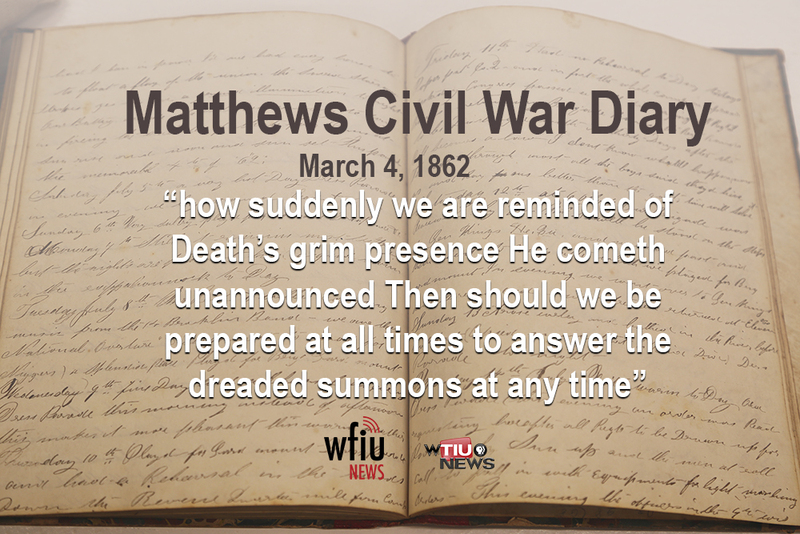 On this day in 1862, Peter Matthews wrote in his diary about a positive newspaper article about his Union Army regiment. 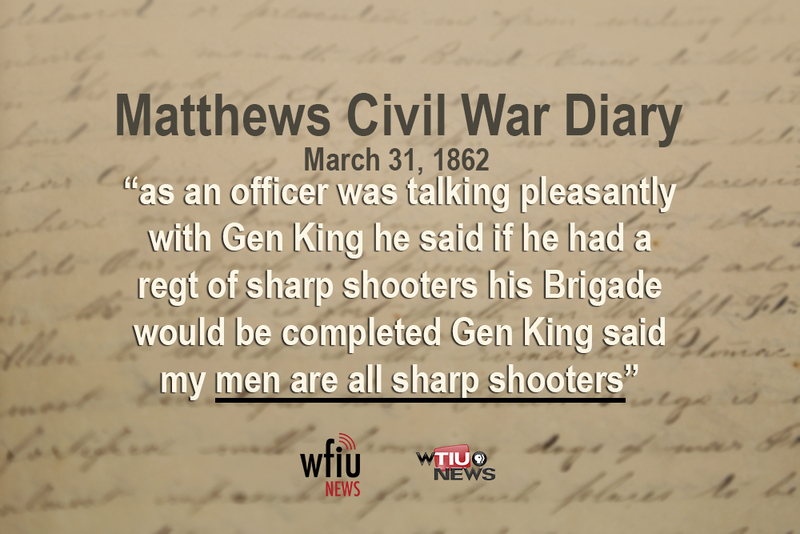 On this day in 1862, Peter Matthews wrote in his diary about a general reviewing his regiment. 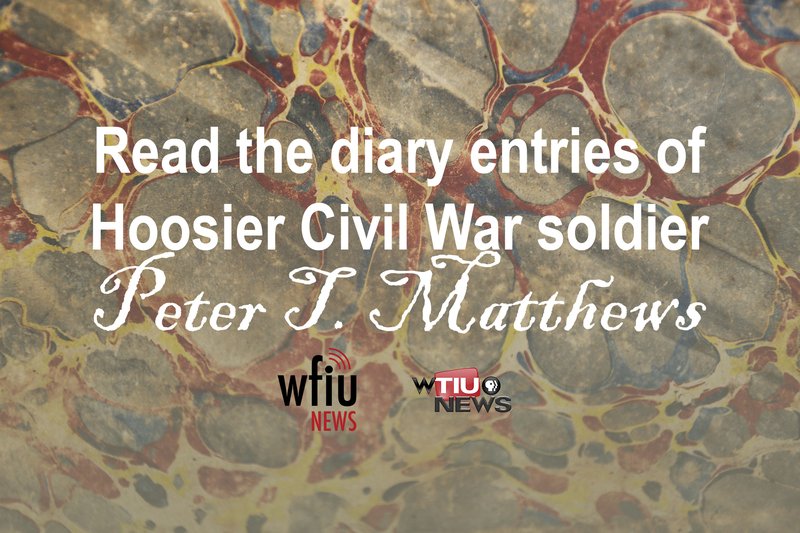 On this day in 1862, Peter Matthews of Monroe County, Indiana wrote in his diary about a review with more than 70,000 troops. 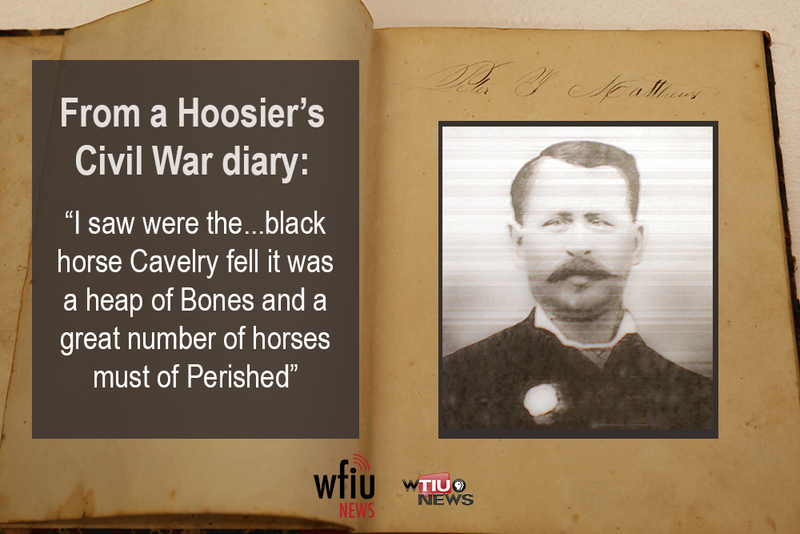 On this day in 1862, a Hoosier from Monroe County wrote in his Civil War-era diary. 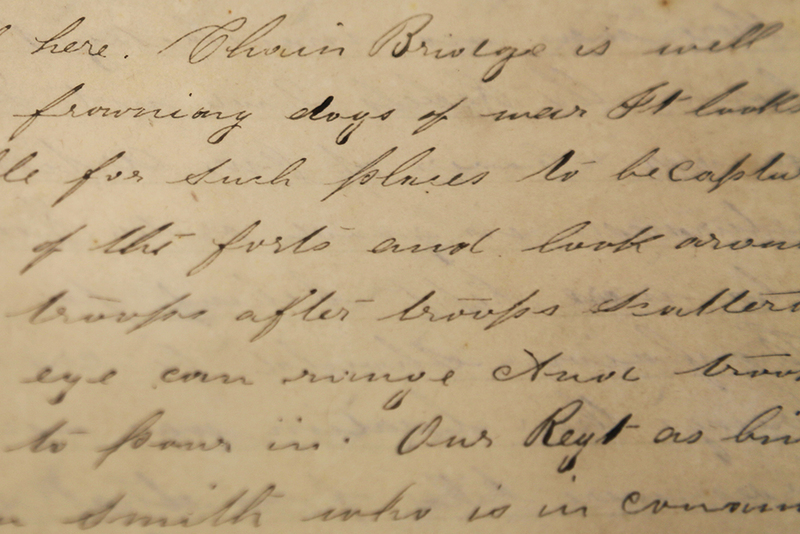 On this day in 1862, a Hoosier Civil War soldier wrote in his diary about a rainy day spent with his regiment. On this day in 1862, Peter Matthews wrote about an exhausting day marching with his regiment to Alexandria. 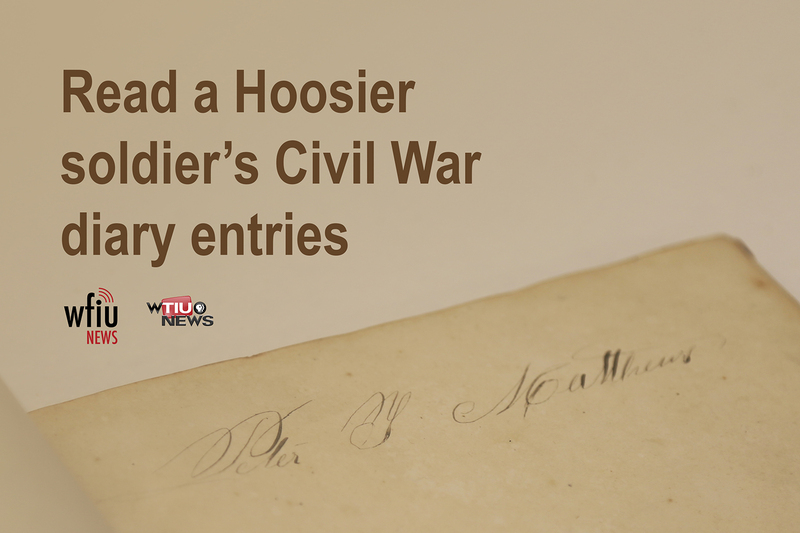 On March 17, 1862, a Hoosier from Monroe County wrote in his diary while serving in the band for the 19th Indiana Regiment. On this day in 1862, Peter Matthews wrote in his diary about traversing bad roads to get to Fort Craig with his Union Army regiment. On this day in 1862, Peter Matthews wrote about a long day marching sixteen miles in the rain with his Union Army regiment. 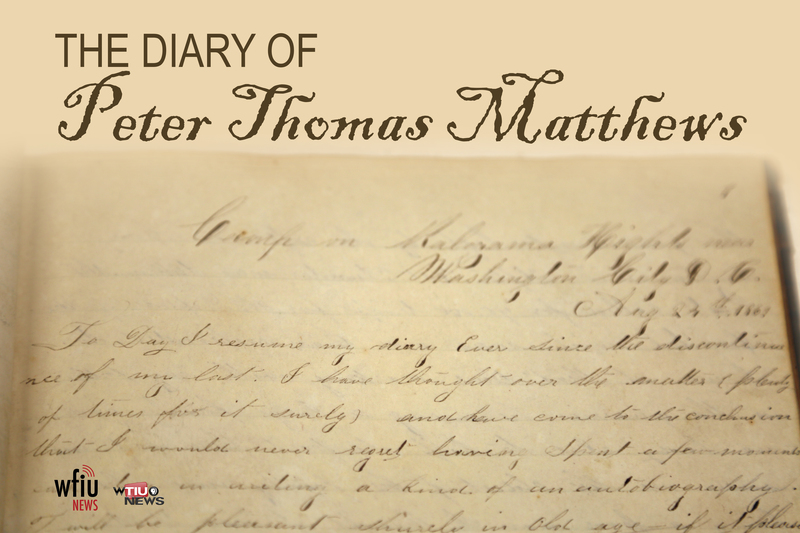 On March 14, 1862, Peter Matthews wrote in his diary about seeing "horrible things" at the Bull Run battlefield. 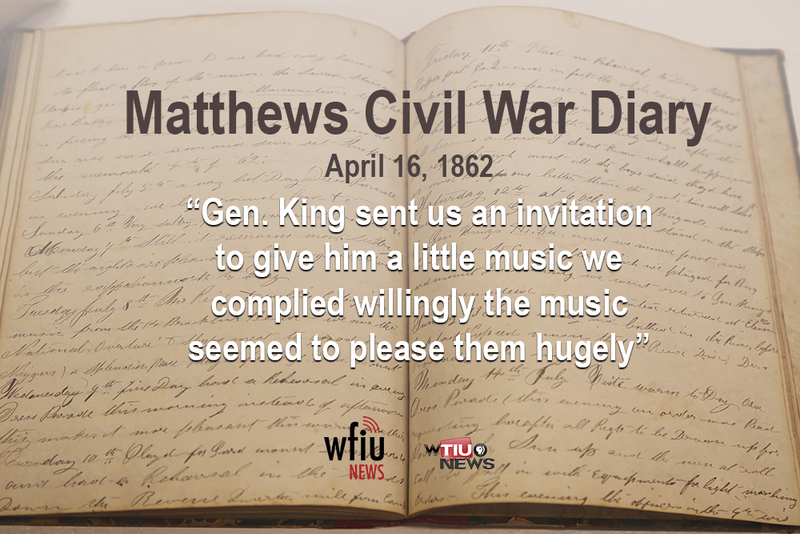 On this day in 1862, a Hoosier Civil War solider wrote in his diary about the weather and playing with his Union Army regimental band. 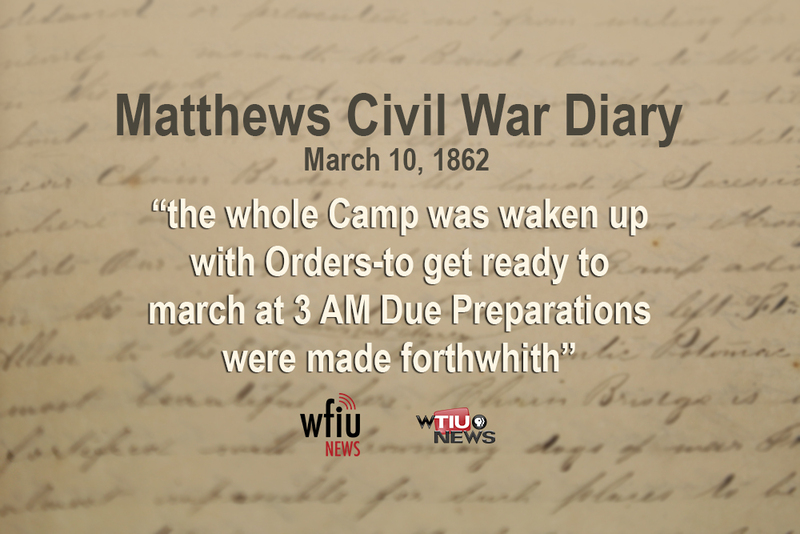 On this day in 1862, Hoosier Peter Matthews wrote of his gratitude about not marching all night in his diary. 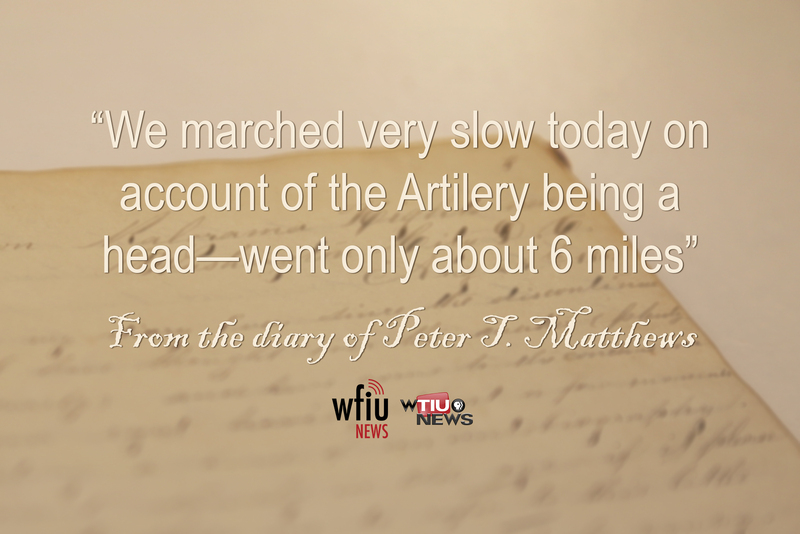 On this day in 1862, Peter Matthews of Monroe County, Indiana wrote in his diary about an 18 mile march in the middle of the night. 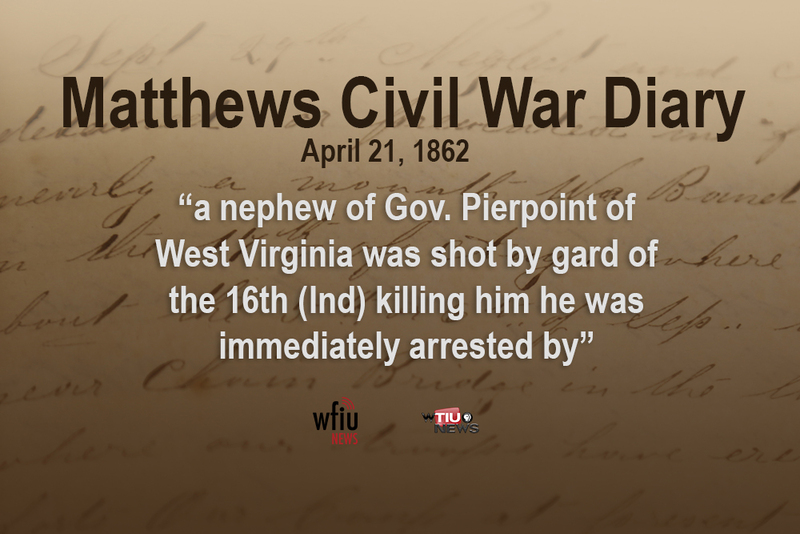 On March 9, 1862 a Civil War soldier from Monroe County, Indiana wrote in his diary. On this day in 1862, Peter Matthews wrote in his diary: This Day one year ago Presd. Abraham Lincoln was Inaugurated—One short year he has made a man immortal. 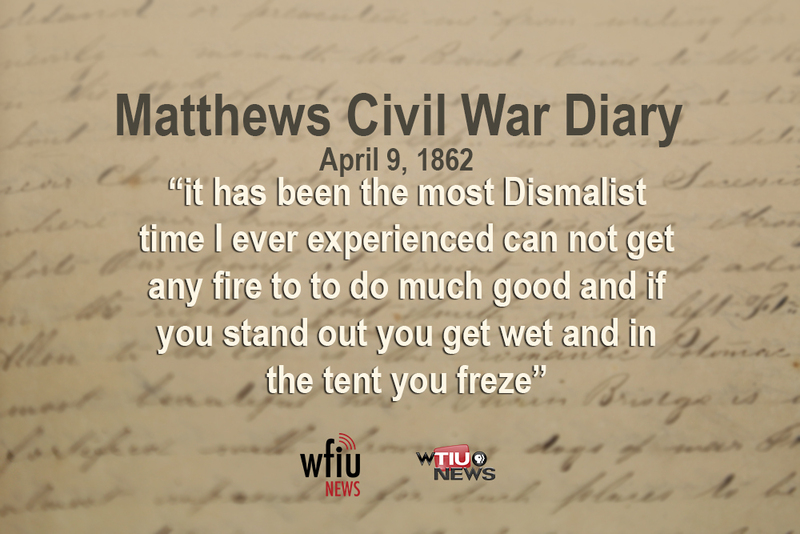 On March 2, 1862, Peter Matthews wrote in his diary about an inspection where he and his fellow soldiers were praised for their neatness. 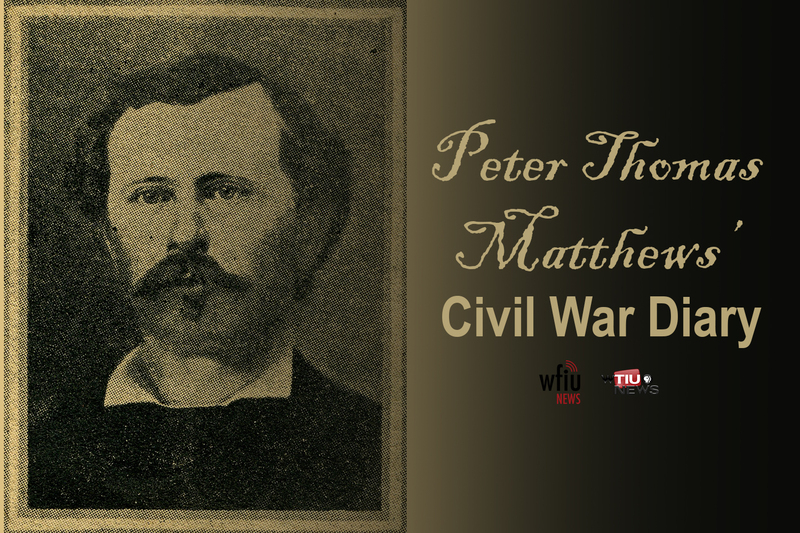 On this day in 1862, Hoosier Peter Thomas Matthews wrote about playing with his regimental band during the Civil War. On this day in 1862, Peter Thomas wrote in his Civil War Diary: Expect marching orders soon we are to hold our selfs in readiness to march wen the weather permits. On this day in 1862, Peter Matthews wrote in his diary: Calm this morning went to woods and cut a load of wood about 10 clock it began to Blow a furious gale. Pyles tent blew down. 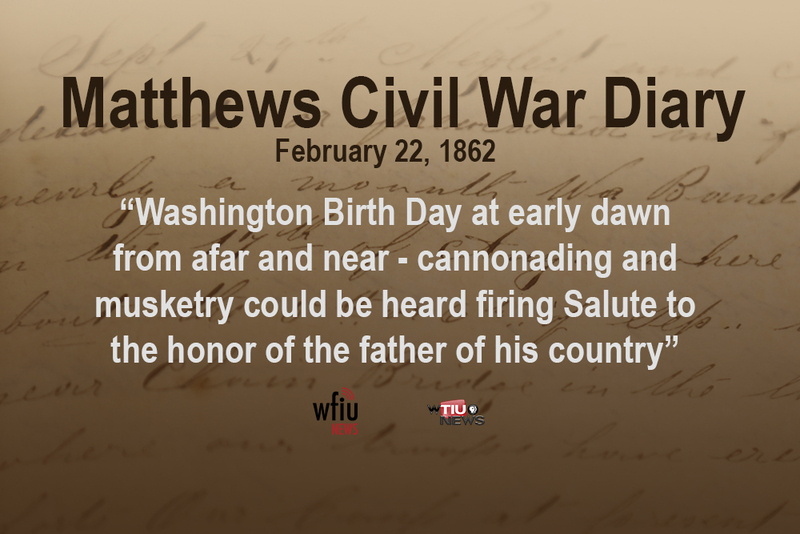 On this day in 1862, a soldier from Monroe County, Indiana wrote in his diary about celebrations for George Washington's birthday and an accident that left another soldier wounded. On this day in 1862, Peter Matthews of Monroe County, Indiana wrote in his diary: Took a Bath today Played at the Col Quarters in the evening Spent the rest of the Day in Reading and writing. 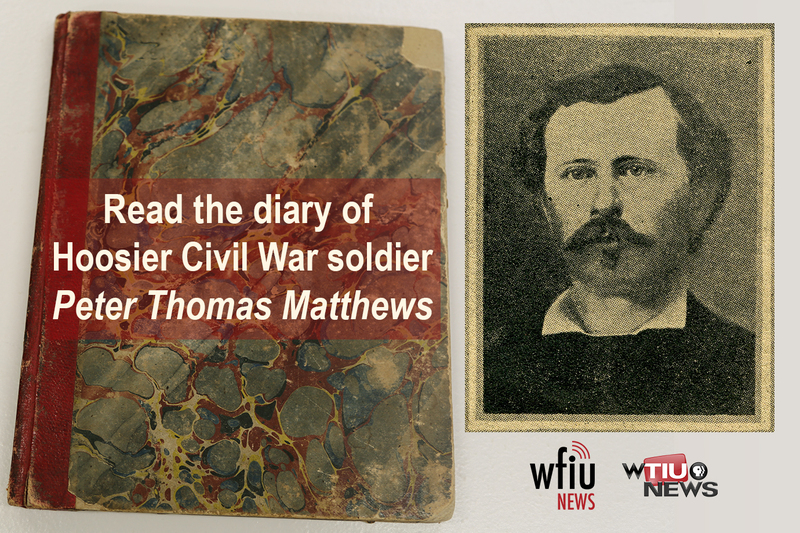 On this day in 1862, Hoosier Peter Matthews wrote in his Civil War diary: "More rain rain rain"